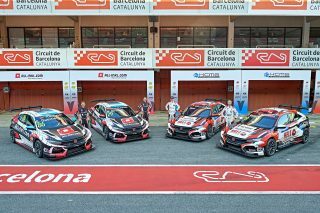 A brand new WTCR – FIA World Touring Car Cup kicks off in Morocco this weekend with Honda’s customer racing teams eager to make a flying start with their Civic Type R TCRs. Awaiting the ALL-INKL.COM Münnich Motorsport and KCMG teams is a triple-header weekend on the narrow Moulay el Hassan circuit in Marrakech that features some of the most unforgiving concrete walls in touring-car racing. 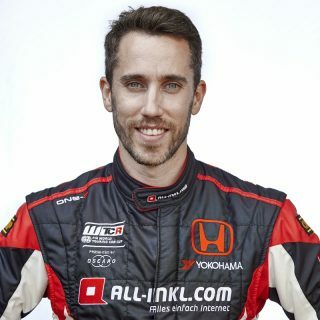 Fresh from finishing third in the 2018 Teams’ Championship, ALL-INKL.COM Münnich Motorsport boasts an all-Argentinian line-up of Esteban Guerrieri and Nestor Girolami. Esteban, who won twice on his way to third place in last year’s Drivers’ standings, claimed his maiden victory in World Touring Car racing on the semi-permanent circuit in 2017 and finished sixth last year on his debut in the Civic Type R TCR. New team-mate ‘Bebu’ stunned the regulars by qualifying on the front row and finishing third in Morocco in 2017 on his circuit debut. The two-time champion of Argentina’s leading race series – Super TC2000 – is aiming for even more this time. 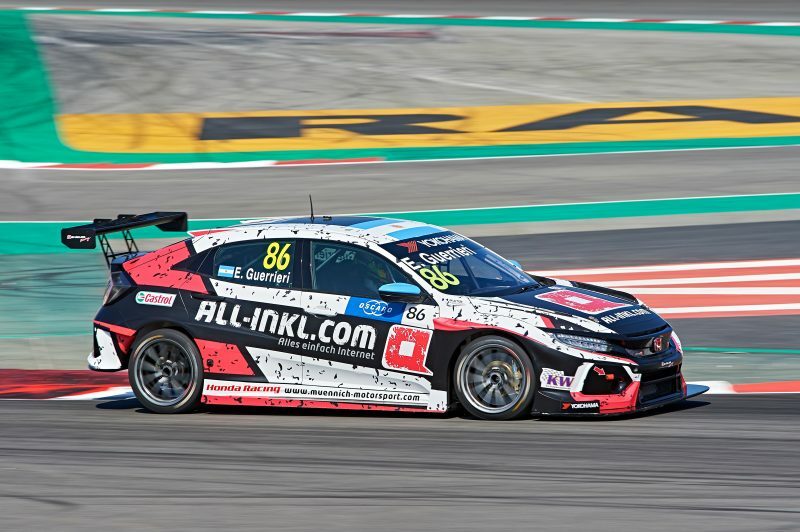 KCMG compete in the WTCR full-time in 2019; making them the first Asian team to do so. 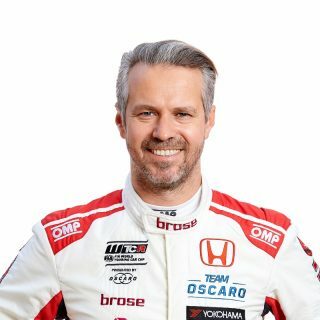 The Hong Kong-based outfit made two wildcard appearances last year, but now has long-time Honda Racing family member Tiago Monteiro and Attila Tassi in its line-up. 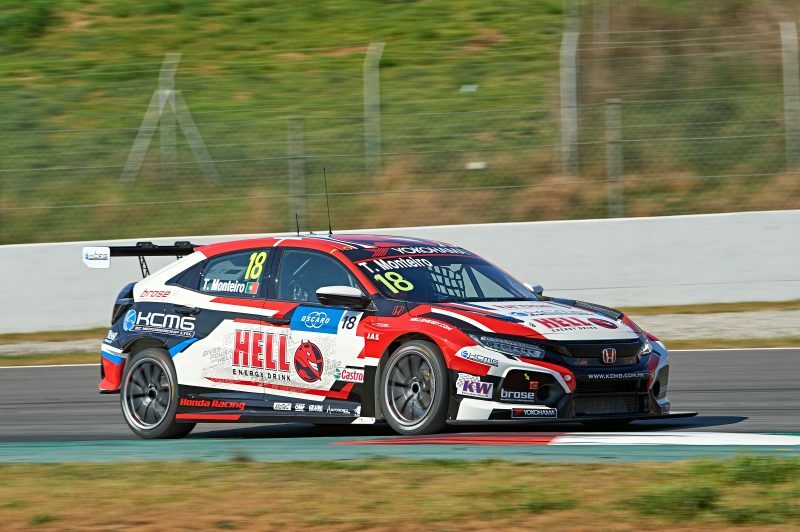 Tiago, who won the WTCC Main Race from pole position on his last appearance in Morocco in 2017, sustained injuries later that year while on top of the points table that would not only deny him the world title, but also rule him out for most of last season too. 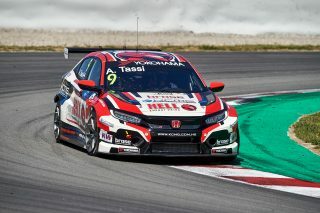 Now making a full-time comeback with the Civic Type R TCR, the Portuguese driver is determined to show he has lost none of his speed or racecraft. 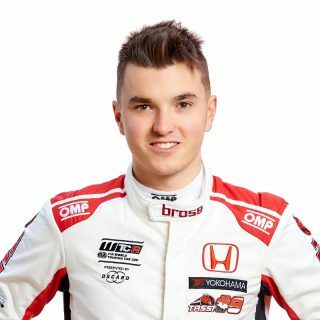 His new team-mate Attila is the WTCR’s youngest driver at just 19. 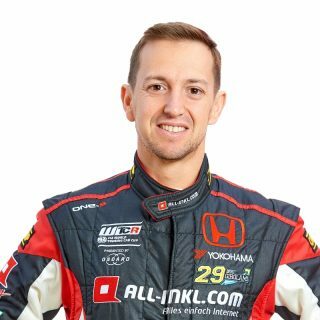 While he has never raced at the Marrakech circuit, he has shown prodigious speed so far in his touring-car career and was most significantly runner-up in the TCR International Series in 2017. 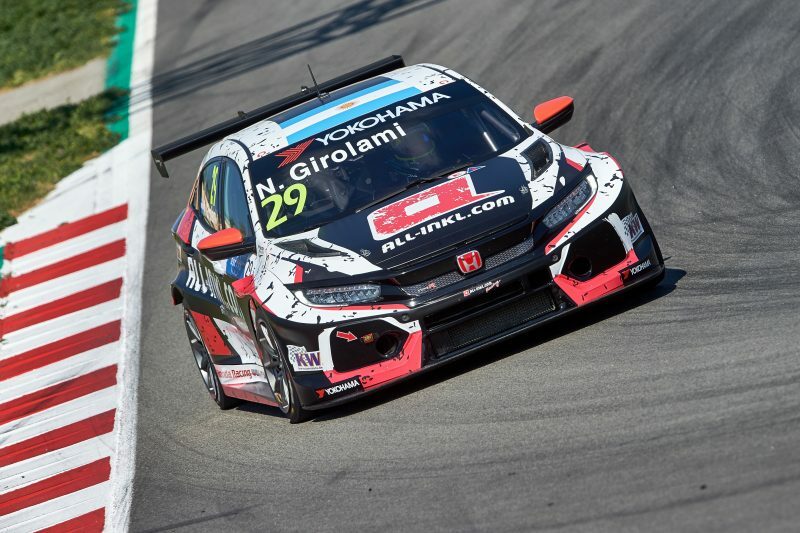 A number of new rules have been introduced for WTCR 2019; primarily a new scoring system that rewards the top 15 finishers plus standardised points across all races and qualifying bonuses now awarded to the top-five in both sessions. Teams are limited to two cars each with no brand allowed more than four full-time entries while opening practice has been increased to 45 minutes and will generally be held on the first day of each meeting. 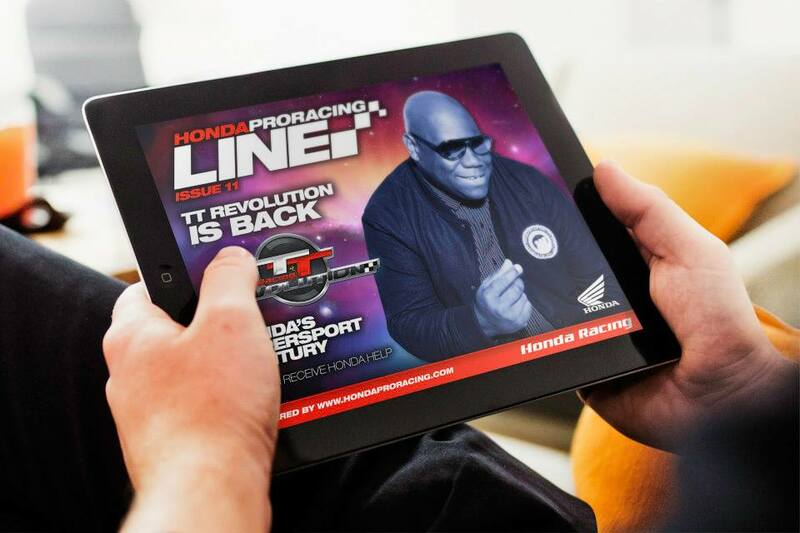 By ticking this box you agree to receiving emails from Honda Europe Ltd.